Thank you for hosting me today on your blog!! 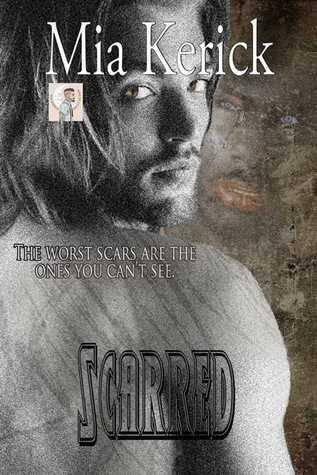 I appreciate the support of my new release, Scarred!! I am excited to read this. I have been a fan of Mia's for some time. 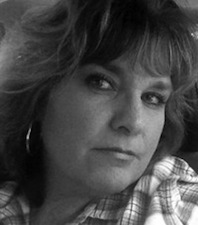 I just loved the excerpt and I would love to read your book. I can barely wait to do some reading here!! I would like to thank you for giving us this chance to win the book tour and giveaway today.